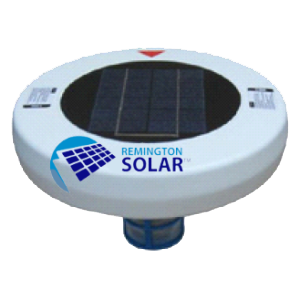 Remington Solar is a leading manufacturer of solar ventilation for attics, green houses, foundations, and crawl spaces – residential or commercial. 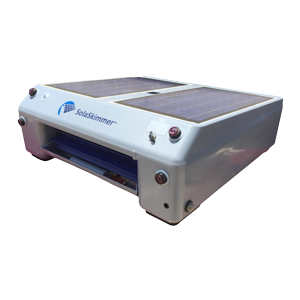 Our superior design, construction, and proprietary components make the Remington Solar the hottest brand in cool solar ventilation in the USA. 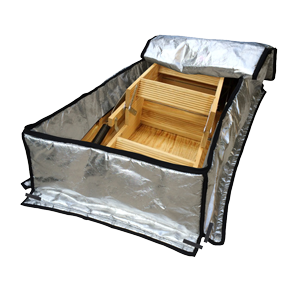 Lifetime warranty on parts and components. 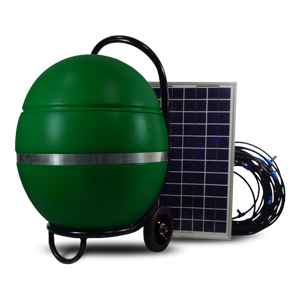 Automate your pool skimming and neutralize algae naturally with our line of solar-powered pool accessories.